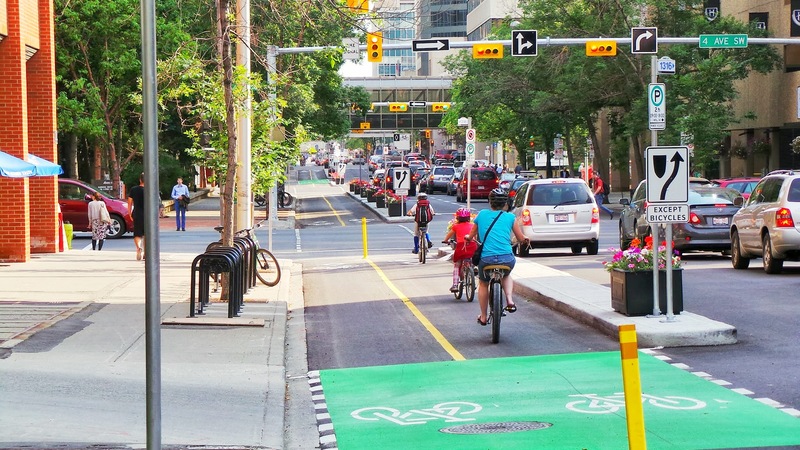 The City has scheduled open house events to showcase the Streets and Avenues proposed for cycle tracks as part of the Centre City cycle track project. Proposed designs for the 1 Street S.E. cycle track will also be on display. Please come by and provide your feedback on the DRAFT Centre City cycle track network.